· Very subtle shimmer that blends with the foundation. 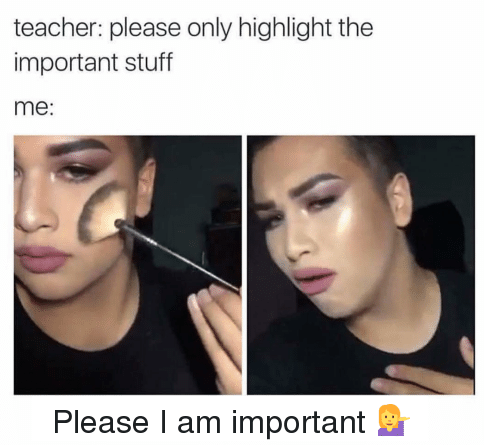 You won’t overdo your highlight with it. You won’t end up looking like a disco ball if you’re not an expert in highlighting. I think this is the best feature of the product so far. 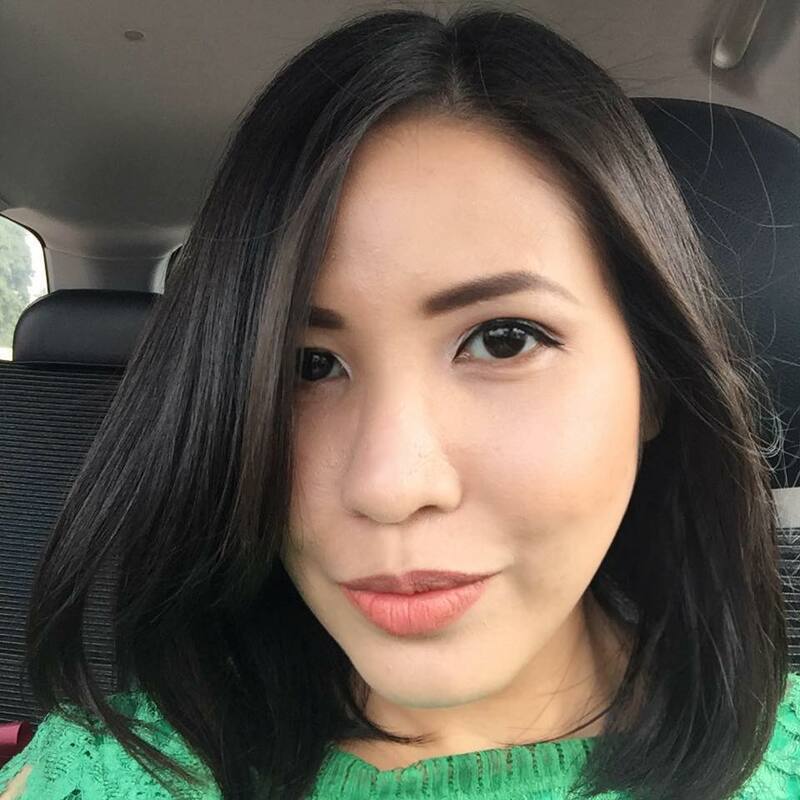 · The shade Ambient has a pink undertone which brings out my natural skin tone. Although my undertone is olive it doesn’t affect much, in fact it blends perfectly with my skin tone. · Looks flawlessly amazing when the light hits. · Brings out the features of your face. · The silver mirror packaging is so lovely. Hourglass have never disappoint the users in terms of the packaging. Have you seen the new marble one? I admit, part of my decision to buy this is because of the packaging. · Expensive. I think the price is really not necessary for a highlighter, which I think the main factor that I won’t buy it again (unless I turn a millionaire overnight). · The quantity of the product is little. My blogger friends told me that underneath the product is just a protruding plastic. It looks bulging up because of it and really, it’s just a tiny bit of product sitting above it. This highlighter makes me look like a celebrity! Will you pay RM220 for a highlighter? Have you tried any Hourglass product? I super love all of their packagings but I'm just not sure if I should pay that much for their product. If you have any suggestions, please let me know. #InMyLife - Two weeks ago, I had very bad experience with my car. Everytime I start my car, it sounded like birds being killed in the hood. So I sent to KIA for a check up. After they fixed the problem, it was running OK but my break feels different. I contacted the workshop and they said I need to send back my car for an overhaul maintenance in November. That will cost me RM2000+. It scares the hell out of me and I'm really not looking forward to November. Just before I ended my sigh, my mom called me to choose whether I like blue or red. I thought she was going to get me a bag or something. It turns out, I get a new car! I opt for red to match my brother's car (which also a gift from my mom). So, this is how my new car going to look like. Can you guess what it is?